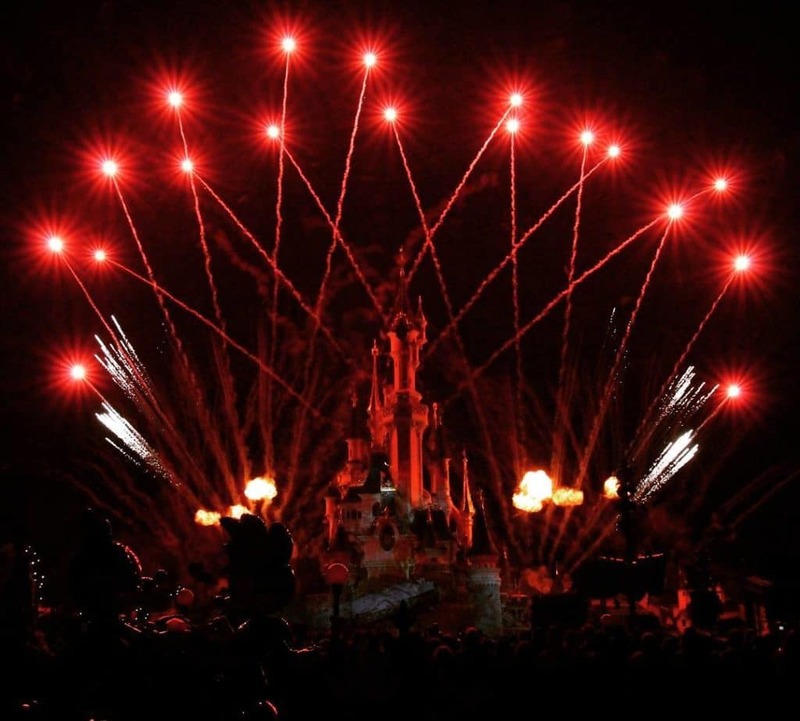 In just a month the new year will be there and that is also the time for Disneyland Paris to celebrate its special New Year’s Eve Party. While details haven’t been shared yet, fan-site ED92 was invited for a sneak peek of the technical rehearsal of the parade. As mentioned before, the parade will start at 8.30pm and will feature more than 50 characters and hundreds of dancers. In total more than 400 cast members will be participating in this parade that will last for about an hour. The show director Margot wants to take guests on an hour long trip down memory lane. The floats will be a combination of Magic on parade and previous Halloween parades, mixed with floats from Spring and Christmas. Disney Stars on Parade will also be there to join in the fun. There will be many surprise, one of which according to ED92 is Lightning McQueen. To even bring more memories to this parade, various songs from the past will be played while the floats make their way down the parade route. Join in the fun while we sing, dance and clap along with songs like “Just like we dreamed it”, “All around the world” and “Magic Everywhere”. For photos of the technical rehearsals you can jump over to ED92. 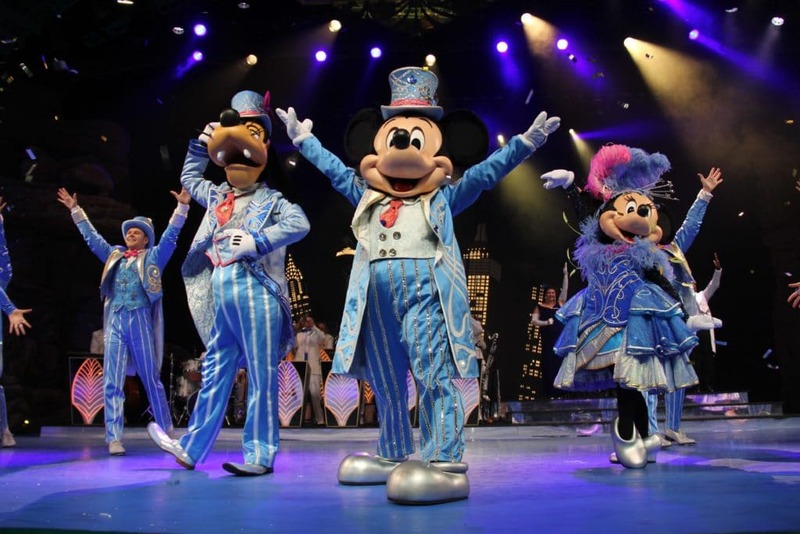 Goofy’s Dance Party can be found at Discoveryland and will perfect fit the location it is held. You can party all the way up to 1am. Something not to be missed, and we are sure you won’t is the The New Year’s Eve Fireworks Show. This show takes place at midnight and will help you ring in the new year. Of course Characters will be out and about, giving you the opportunity to take a photo to never forget this leap into the new year with your favorite Disney friends. Attractions at the parks will remain open all night. At the Videopolis guests can experience Mickey’s Christmas Big Band, or sing along at Chaparral Theater during the Frozen Sing-Along.